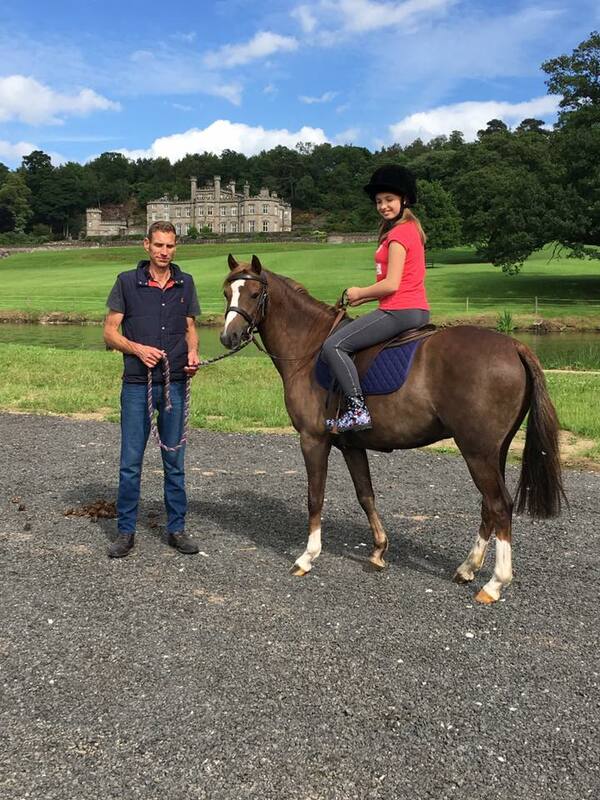 Dean and Gini will be Saddle Fitting in Cheshire on the 22nd of August, including saddle fitting with James Read at Bowlesworth Castle. I’m sorry we are Fully Booked at present but there may be opportunities at our co-ordinator near Warrington as well as at Bowlesworth with James in the morning. We will also be back next month .